Bruce Guthro is born and raised in Cape Breton and lives in Halifax today - you will find both places in the east Canadian region of Nova Scotia. But Guthro has long been a known voice outside of Canada. In the beginning, mostly as the lead singer of the popular Scottish band Runrig, but lately, a growing audience has spotted the unique atmosphere you experience at a solo concert with Bruce Guthro. He has made 6 solo albums. “Beautiful Life” is the third solo album from Bruce Guthro, but the first album released in Europe (Denmark, 2005). Guthro was involved in every stage of the making of this album. This meant that he could hold on to his beliefs and artistic vision which made it one of the most personal albums from Bruce Guthro. 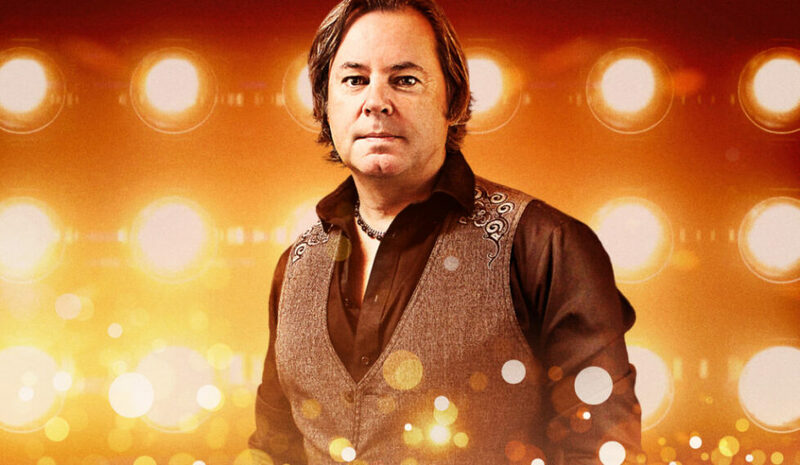 Bruce Guthro is a troubadour with talent in both singing and storytelling and the reason behind Guthro's success is greatly attributed to his unique ability to reach audiences' hearts. His songs cross the lines between pop, folk, and jazz and demonstrate the songwriter's incredible ability to put very different experiences into words as if he had experienced them all himself. Even after everything Bruce Guthro has accomplished, he still manages to keep his feet firmly planted on the ground, and he always writes music that speaks to the heart and leaves the audience wanting more.